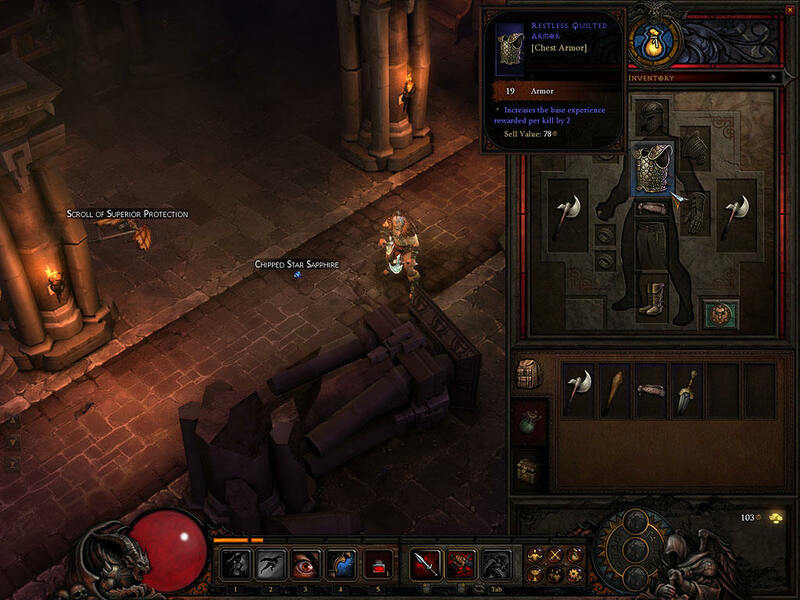 Today at a Gamescom press conference, Blizzard announced the Reaper of Souls expansion pack for Diablo 3. Game Director Josh Mosquiera took the stage to reveal a new class, the Crusader, a burly and heavily armored character. Reaper of Souls will also feature a new act and endgame options. Reaper of Souls centers around Malthael, the angel of death, who has seized control of the black soulstone, which houses the soul of Diablo himself. Blizzard promises a "darker" game this time a round, and Malthael is certainly dark, able to siphon souls from the people of Sanctuary. Diablo 3 Reaper of Souls in 5 days!! Anyone who is still playing D3/ plan to play RoS may consider joining in the fun with us. Feel free to party up for legendary farming and more!